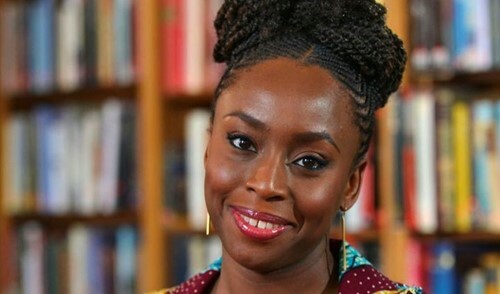 This text includes the transcript of a TED talk delivered by Nigerian author, Chimamanda Ngozi Adichie, in October 2009. In her address, Adichie expresses her concern for the under-representation of various cultures in literature. Why are the perspective of the stories we tell important?